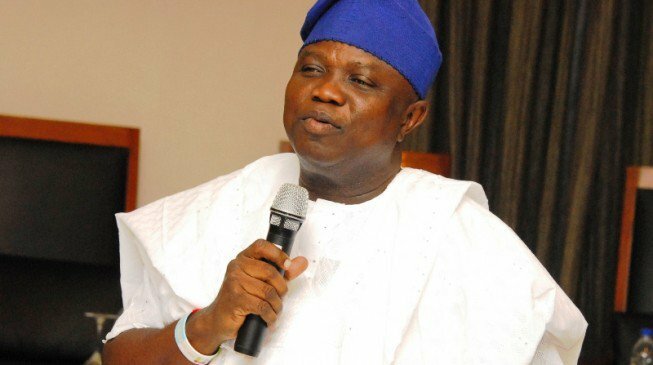 The Lagos State Government on Thursday expressed concerns on the incessant cases of fire outbreaks in the state which has led to loss of lives and properties, just as it called on the Standard Organisation of Nigeria (SON) to urgently put searchlight on the quality of electrical appliances coming into the country. The Government in a statement signed by the Commissioner for Special Duties and Intergovernmental Relations, Mr. Oluseye Oladejo, said preliminary investigation by his office and the State Fire Service Director, Mr. Rasak Fadipe, revealed that installation of substandard electrical appliances in most cases trigger fire outbreaks, adding that all hands to be on deck to forestall future occurrences. Oladejo also urged residents to be more vigilant and look out for only quality electrical appliances in the market as well as ensure that they patronise only qualified electricians to install same in their homes. He also urged Electricity Generation (Gencos) and Distribution Companies (Discos) to look into the power voltage made available to customers to prevent power surge resulting from high voltage which could cause fire outbreak. He said the state government will continue do everything within the confines of the law to ensure that lives and property of its citizenry are secured. “The government is not in any way comfortable in the number of fire incidents that have occurred in the last few months and therefore government will not look the other way while this increase in fire disasters continues,” he said. He however urged residents to observe fire safety measures in their homes and ensure that appliances not in use are turned off so as to reduce the probability of fire outbreaks. “People should be more proactive to make sure that they switch off electrical appliances when they are going to bed and when they are also leaving their offices. 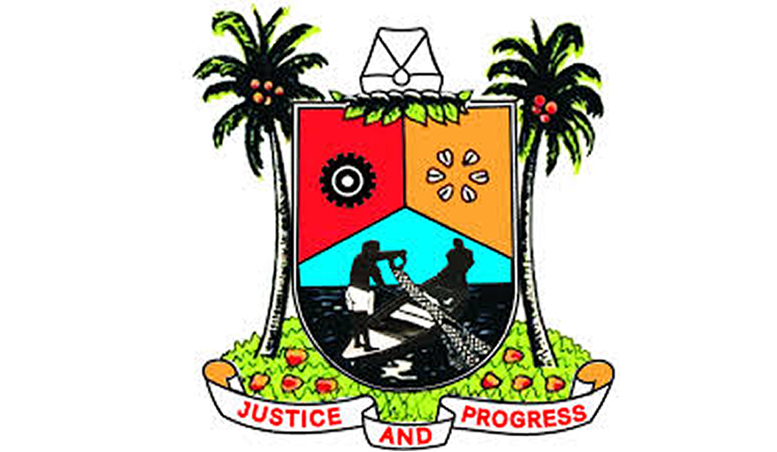 This will go a long way in reducing, if not totally eliminating the incidence of fire outbreaks in the state which has unfortunately led to the loss of lives and property in recent time,” Oladejo said. 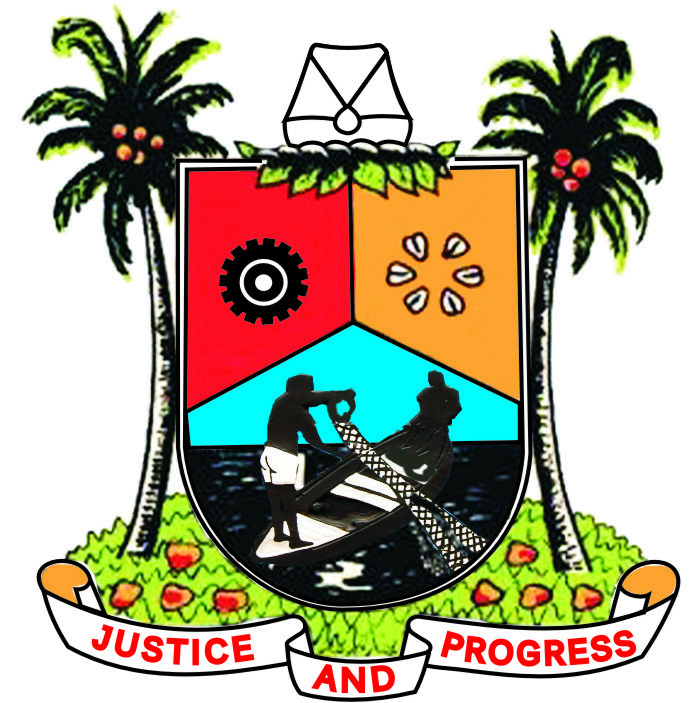 He said the state government has decided to embark on aggressive public enlightenment campaign across the metropolis to sensitize residents on fire safety measures in order to forestall future occurrences. “Fire outbreaks in our homes, markets and offices are totally unacceptable and we must do something about it,” he said.